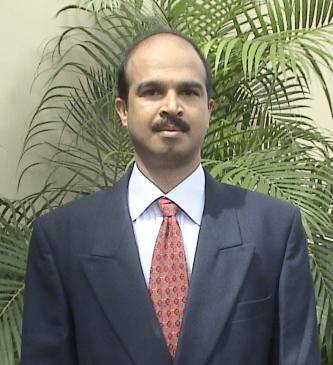 Nandamudi Sunil Kumar, a student of the present batch of XLRI's one-year GMP programme has bagged the post of the CEO of ABN AMRO Foundation. The salary figure stands undisclosed but there are rumours at the XLRI campus says that it is one of the highest so far from any B-school student. Sunil has rich industry experience of over 19 years working with NABARD in various branches in Hyderabad, Mumbai and Bhubaneshwar. He was an AGM in NABARD at the time he joined GMP programme this June. The interview process for the post of the CEO happened in Mumbai and lasted several rounds. In the end it was Sunil's relevant industry knowledge and experience and his GMP education that settled the matter in his favour. In Sunil's words, "The industry has a very good perception about one year programmes and the industry has started looking for people with the profiles and expertise that one-year B-school programmes are offering". The ABN AMRO Foundation was set up in December 2005 as part of the bank's commitment to foster sustainable development. GMP is an accelerated programme which caters to the ever growing demand for business leaders who are well equipped to be operational from day one. The current batch of GMP at XLRI has 55 students with an average work experience of six years drawn from IT, Finance, Marketing and Operations backgrounds. Is there any email address on which we can congratulate him?